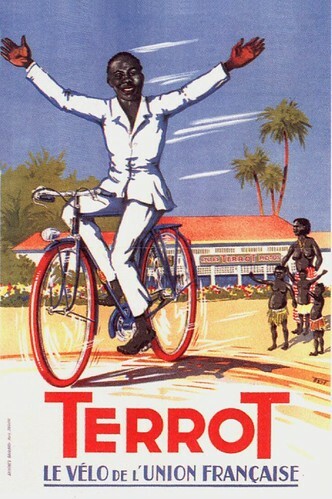 Terrot was once France’s largest motorcycle manufacturer but also has an important place in French bicycle history. Terrot absorbed the company Magnat Debon in the 1920s and was itself taken over by Peugeot in the late fifties. 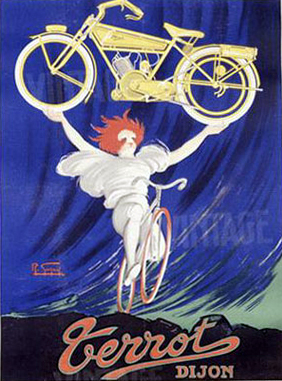 Peugeot retained the Terrot badges on bicycles for several years after the takeover, as you can see in the pictures of my 1957 Ladies Terrot on this same website.